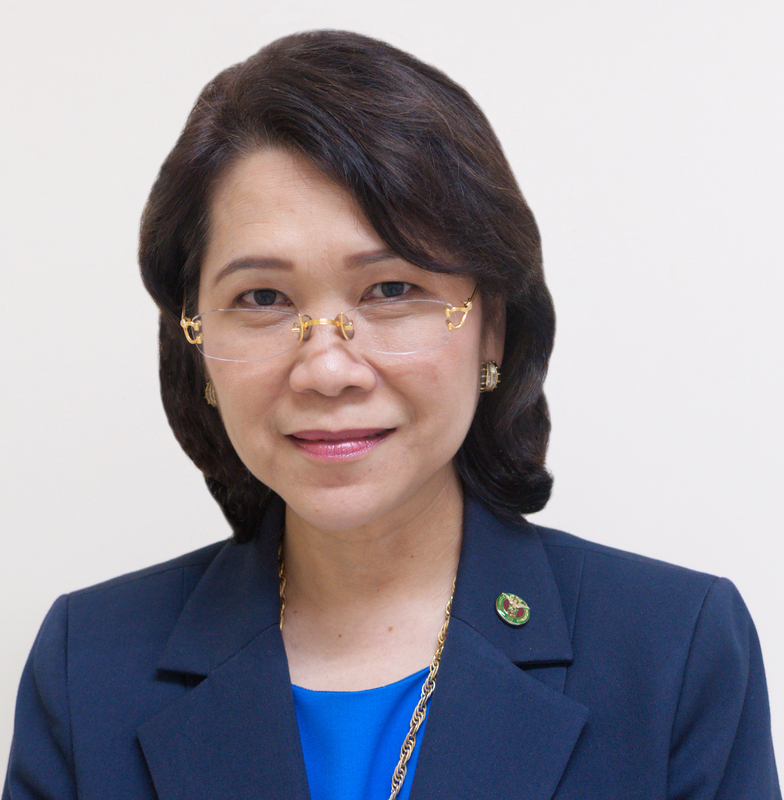 Vice President for Academic Affairs Gisela P. Concepcion is among the 44 new Fellows elected to The World Academy of Sciences (TWAS). The election took place at the Academy’s 26th General Meeting in Vienna, Austria on 19 November 2015. TWAS is a global science academy based in Trieste, Italy that seeks to recognize, support and promote excellence in scientific research in developing countries. Founded by Abdus Salam, a Pakistani physicist and Nobel laureate, it consists of distinguished scientists from the developing world. TWAS started with 42 Fellows in 1983, nine of whom were Nobel laureates. The number has since grown to over 1,000 — including 15 Nobel laureates — representing 90 countries. Fellows must have attained the highest international standards and contributed significantly to the advancement of science in their own countries. Once elected to the Academy, they maintain their membership for life. Concepcion, who is a professor at The Marine Science Institute, was accorded the recognition for her work on bioactive marine natural products. In the latest batch, she is the lone Fellow from the Philippines and one of only ten women who were selected. The newly elected Fellows will be inducted at the 27th General Meeting next year.